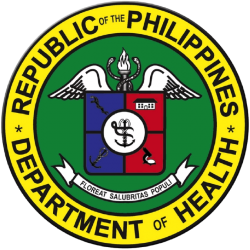 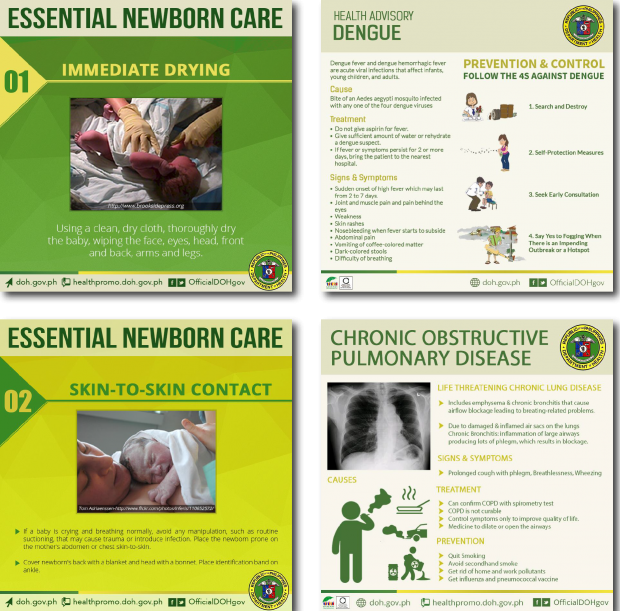 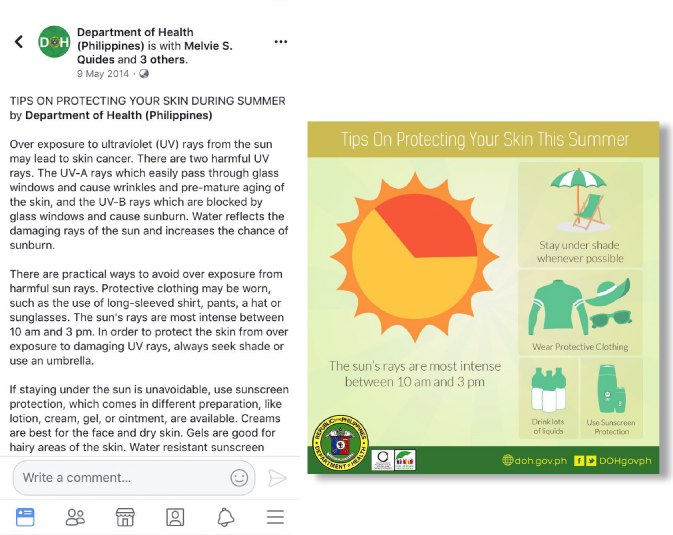 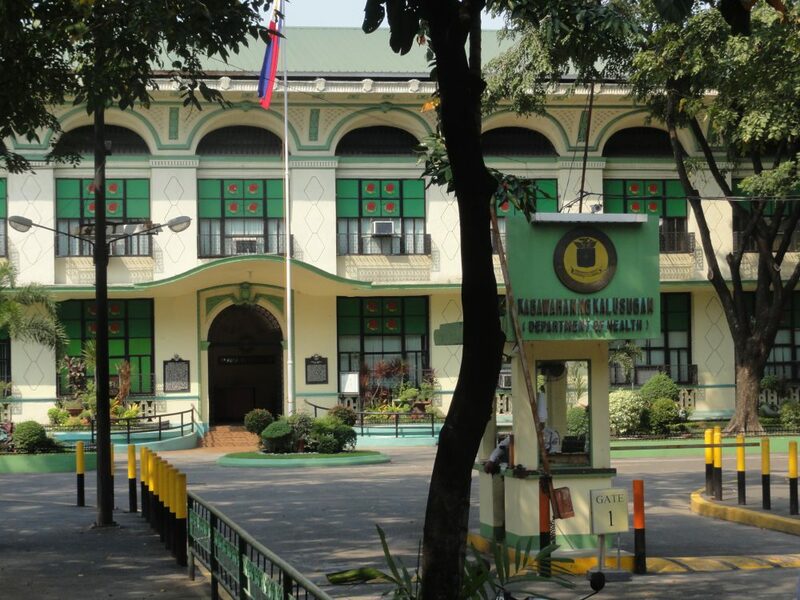 Online Philippines took on the challenge to transform the old DOH Facebook Page from one that only posts Press Releases, to one that is engaging, informative and teaches the public about health promotion and disease prevention. 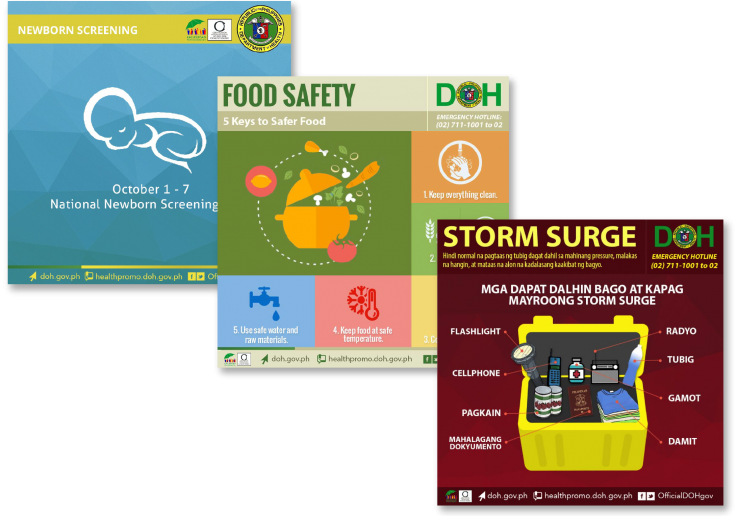 The team curated content from the archives of the DOH, to create small digestible social cards that people will want to share to their friends and family. 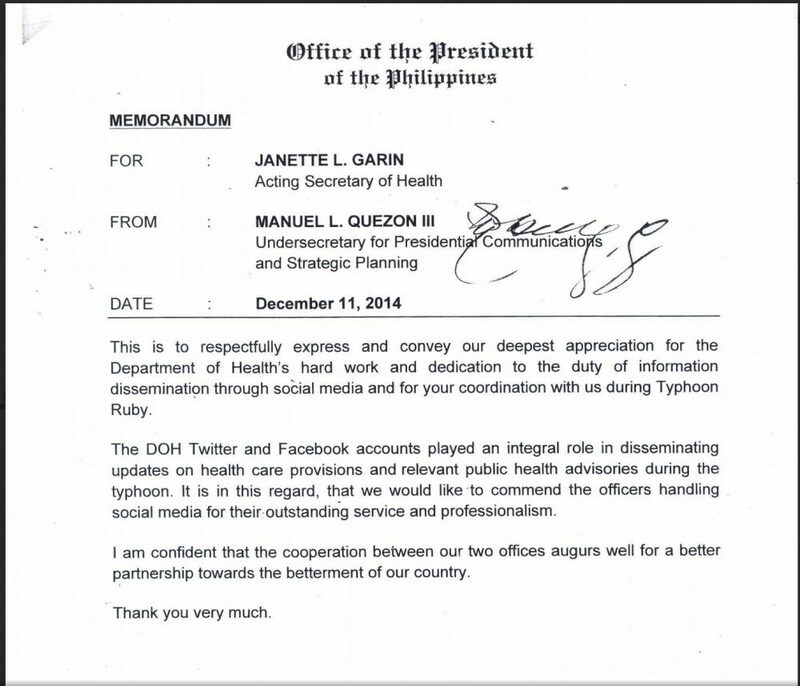 The team wanted to create a Page where the DOH will be more approachable and accessible to the public. 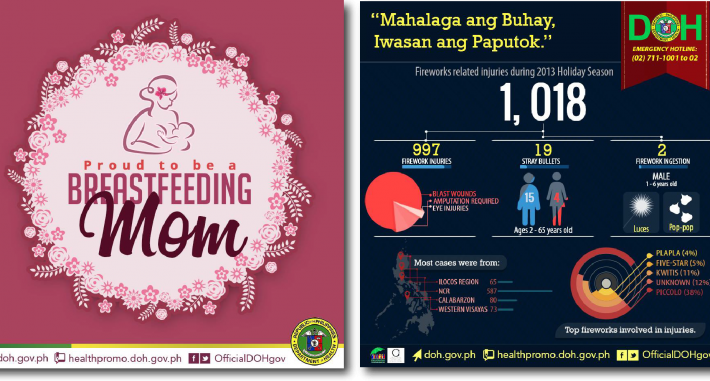 After 1 year of just organic posting, we have increased the followers of the DOH Facebook from 100,000 to 400,000, that is equivalent to 300% growth!